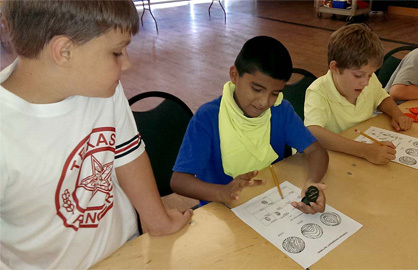 The museum offers guided tours and programs designed to meet TEKS for all grade levels. 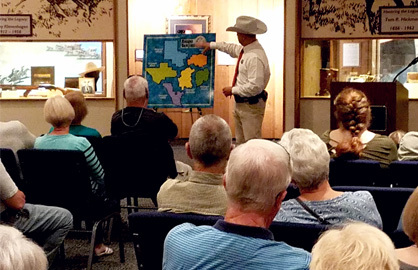 Topics include Texas history, government, crime investigation, public safety, geography, and more! Our new education center at the museum provides a classroom environment, and we are also available for outreach programs.